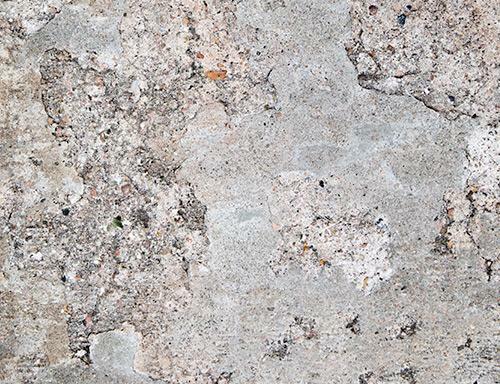 The good news is with the right materials, equipment, and help from the experienced professionals at MidAmerica Basement Systems, concrete damage can be repaired. 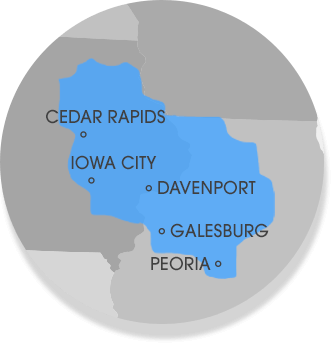 Call us today at 1-844-218-0509 or click below to get a free concrete repair estimate in Cedar Rapids, Peoria, Waterloo, Davenport and the nearby areas. Whatever the cause of your concrete problem, we have an effective solution. 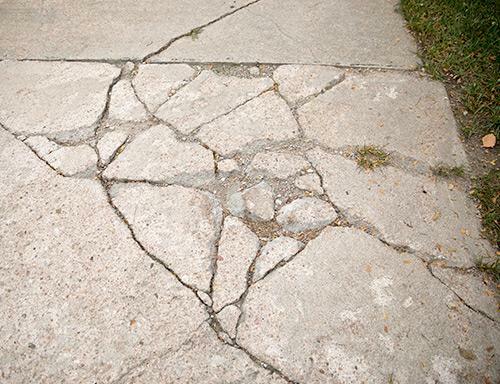 MidAmerica Basement Systems offers concrete repair for settlement, sinking, and cracks. We will assess your property and recommend the best solution for your driveway, patio, or any concrete slab that needs repair. Call us today at 1-844-218-0509 or contact us online for a free estimate in Cedar Rapids, Peoria, Waterloo, Davenport, Normal, Iowa City, Dubuque, Rock Island, Clinton, Moline, East Peoria and the nearby areas.